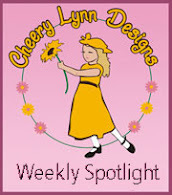 Karen's Kreations: Cheery Lynn Guest Designer!! 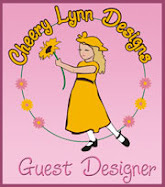 I have the honor today to be Cheery Lynns guest Designer. 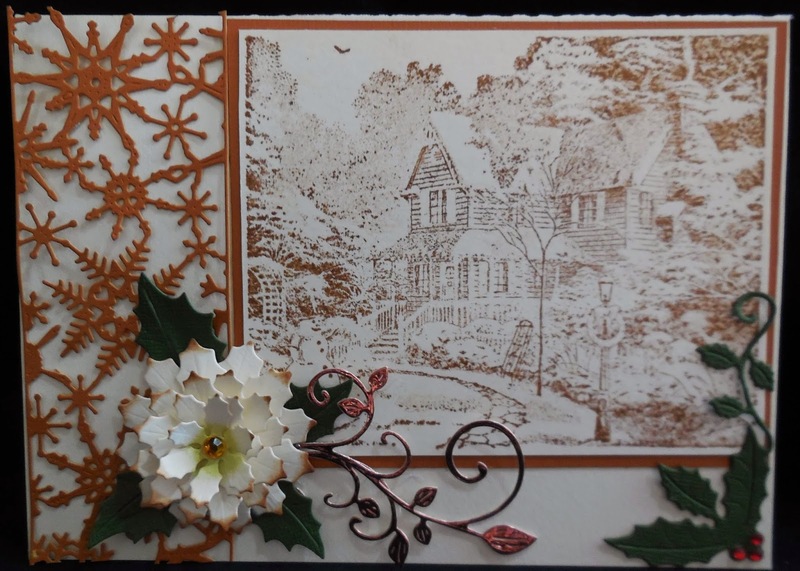 This is a 5x7 card base, I added the beautiful snowflake mesh border die along the left edge in copper paper. Then I used the holly leaf strip and Poinsettia strip for the flower. 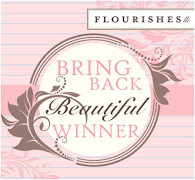 The beautiful mini flourish right is cut from copper mirror card so it shimmers. 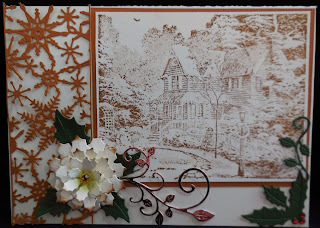 To finish this card I used the pretty holly corner. 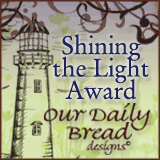 The image is a Thomas Kinkade stamp from Cornish Heritage Farms. 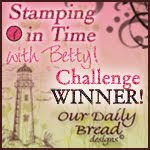 I stamped it in Vintage Photo Distress Ink after I re-inked the pad. 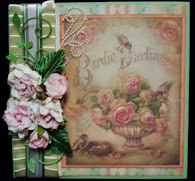 Elegant card...good coloring and choice of image.